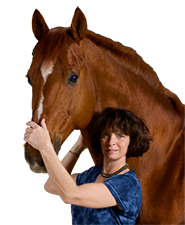 Christine Lies of Sugar Tree Life Coaching interviews Jennifer Kotylo, equestrian, movement and body awareness trainer. 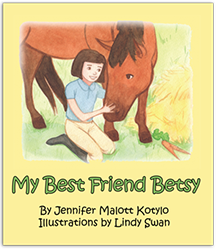 Featuring her new children's book, "My Best Friend Betsy," as well as her popular DVD series, "Improve Your Riding Through Movement," focusing on The Pelvis or The Upper Body. 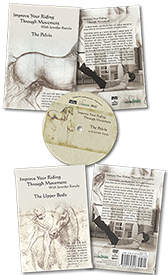 Buy BOTH at the same time and save!